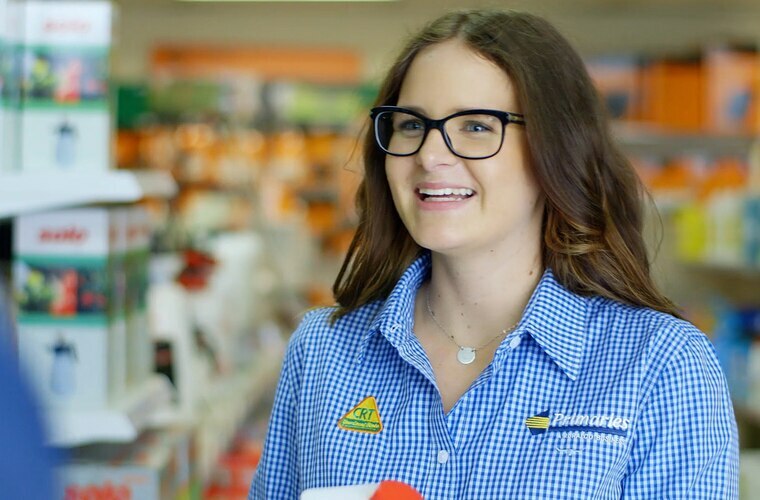 We have a footprint of over 500 retail outlets nationally and our store based retail sales assistants thrive on providing the highest level of support to their rural customers. Involving a combination of customer facing sales, customer service, merchandising, inventory control, order processing and warehouse duties; our retail employees are multi skilled and develop strong product knowledge along the way. 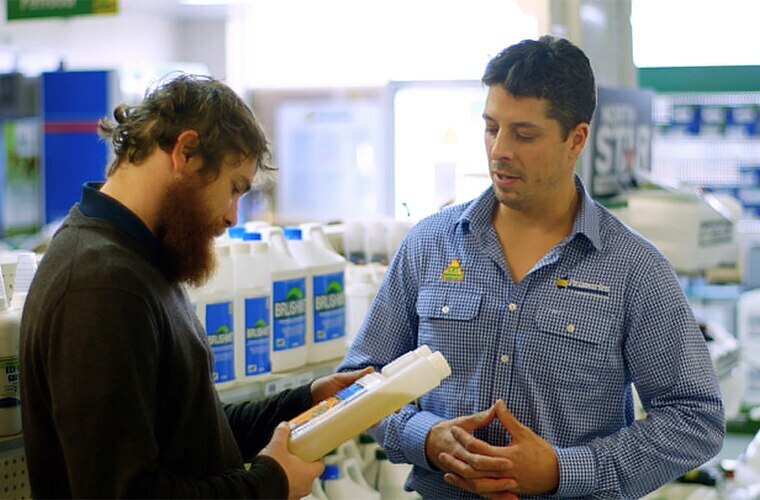 Our retail sales employees have progressed to Merchandise Manager, Agronomist, and Branch Assistant Manager positions.